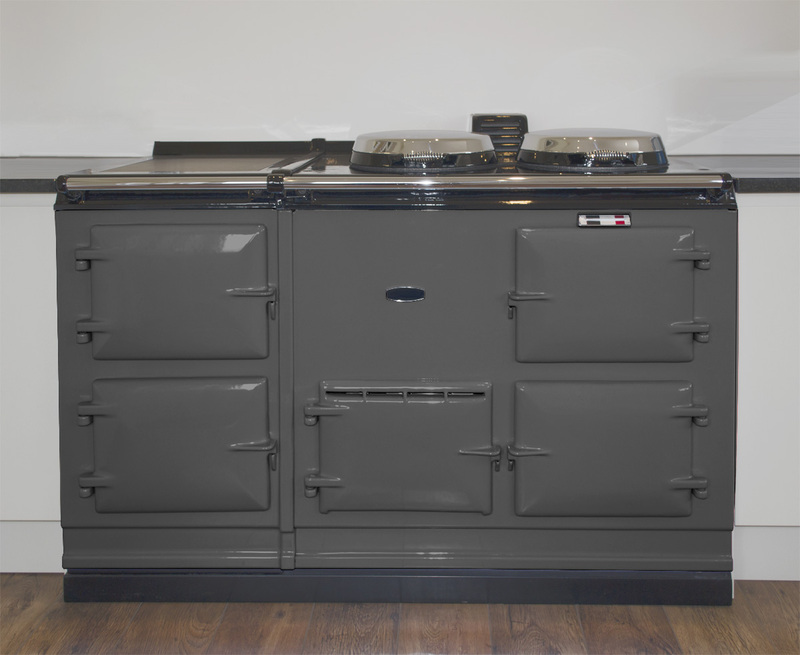 Just a 20% deposit to reserve and book your reconditioned Aga installation. Please note colours are representative only due to calibration and different colour perception between displays and devices. For accuracy please order a colour sample. Fields in red are mandatory.